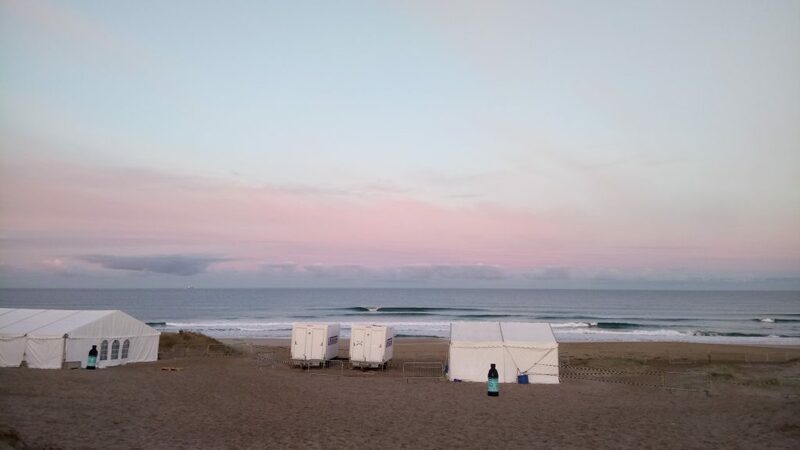 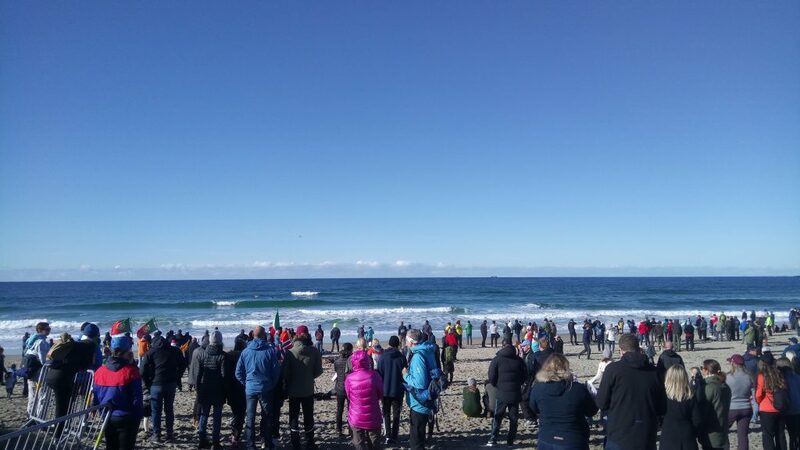 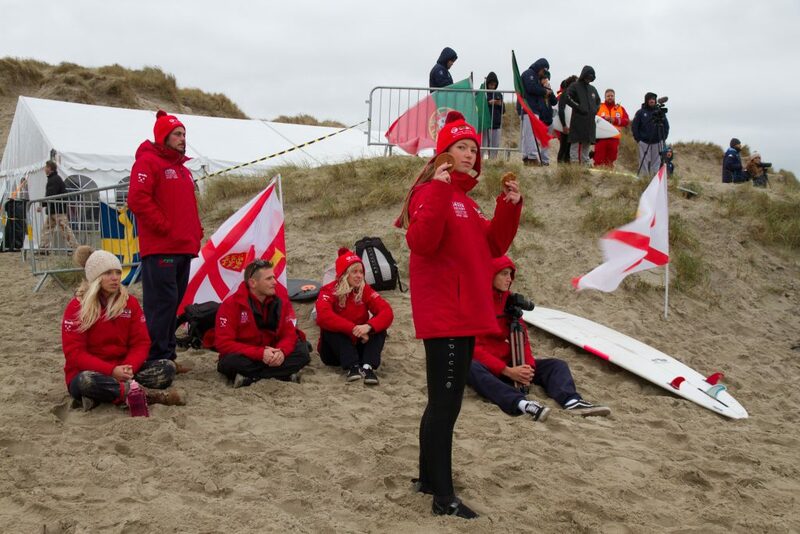 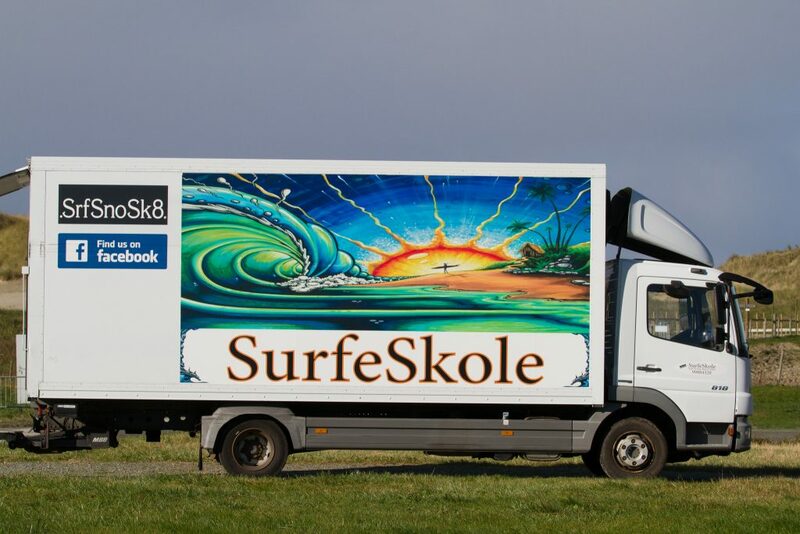 Some images from Eurosurf 2017 (competition and freesurf), held at Borestranden (Bore Beach), Klepp, Norway. 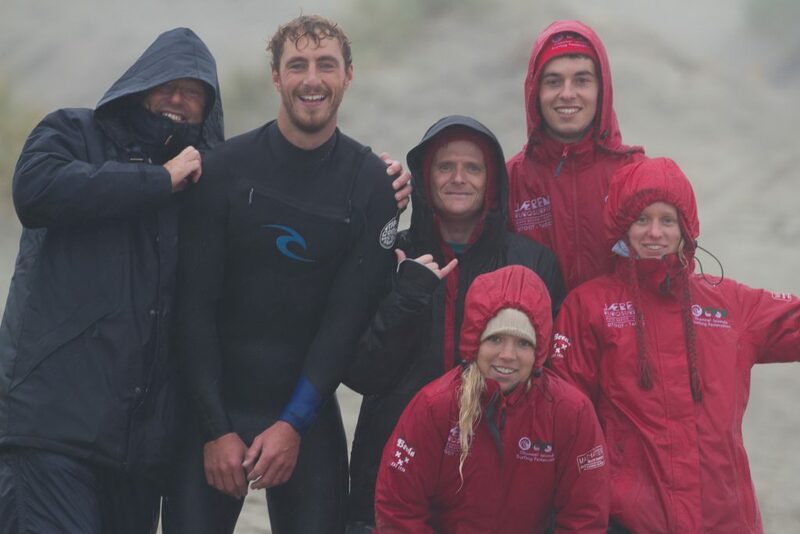 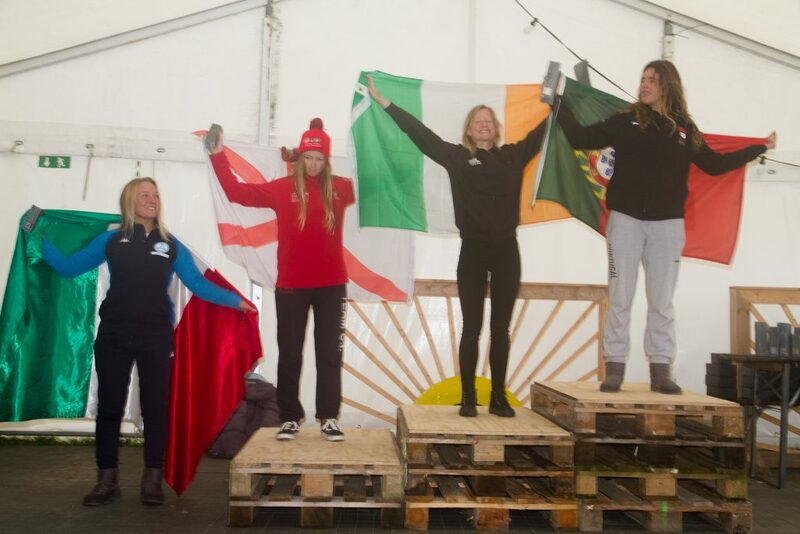 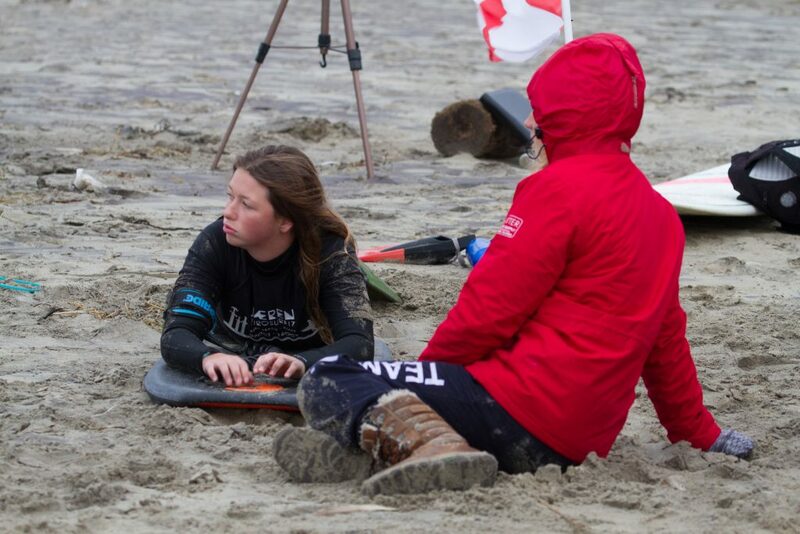 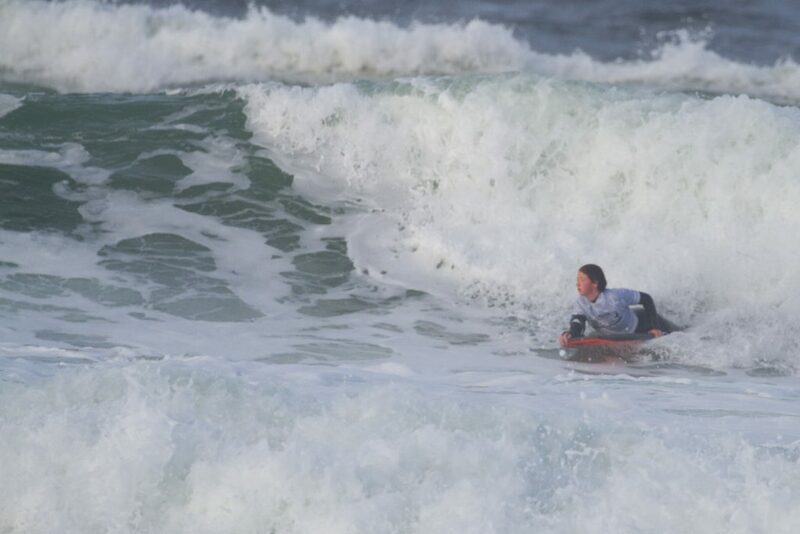 Representing the Channel Island team Gabs Taylor put in an excellent performance to finished 3rd spot overall in the ladies bodyboard division, with David Speller just missing out on the Grand Final of the men’s bodyboard. 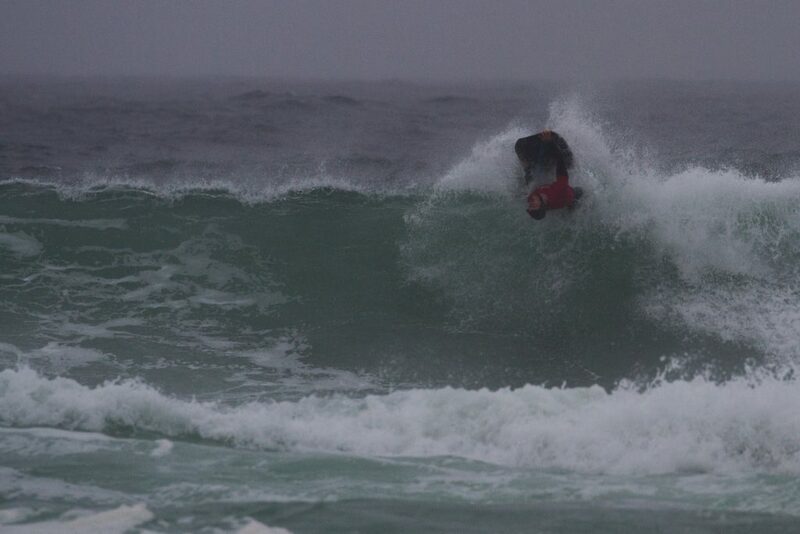 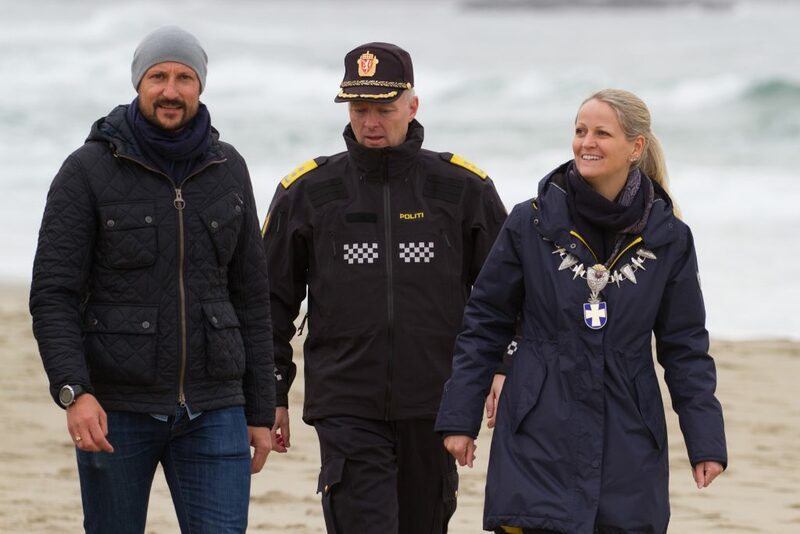 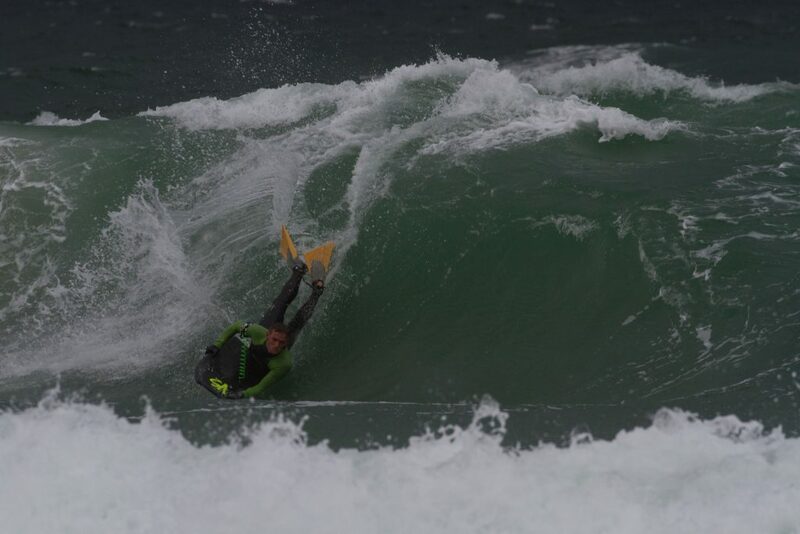 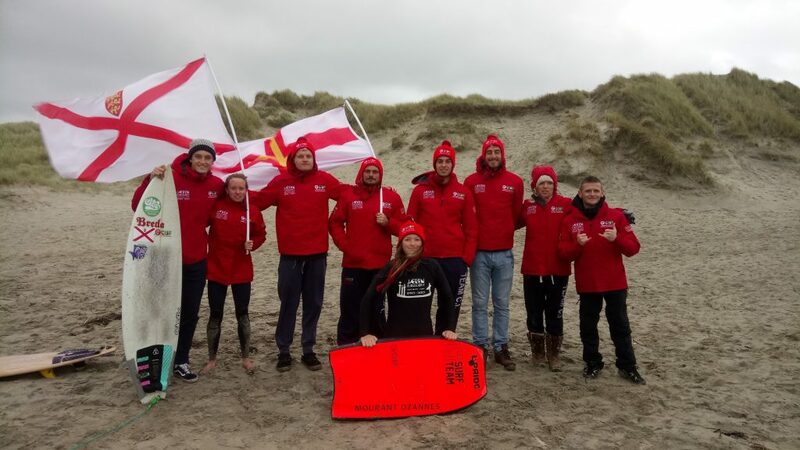 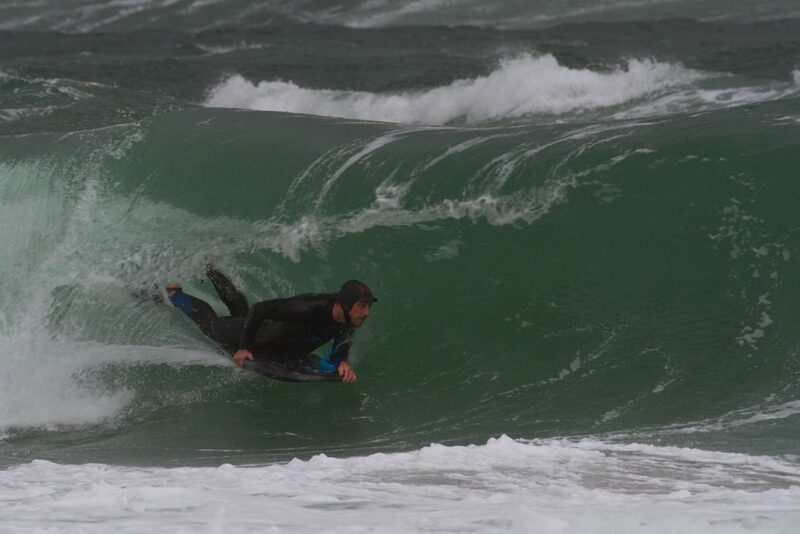 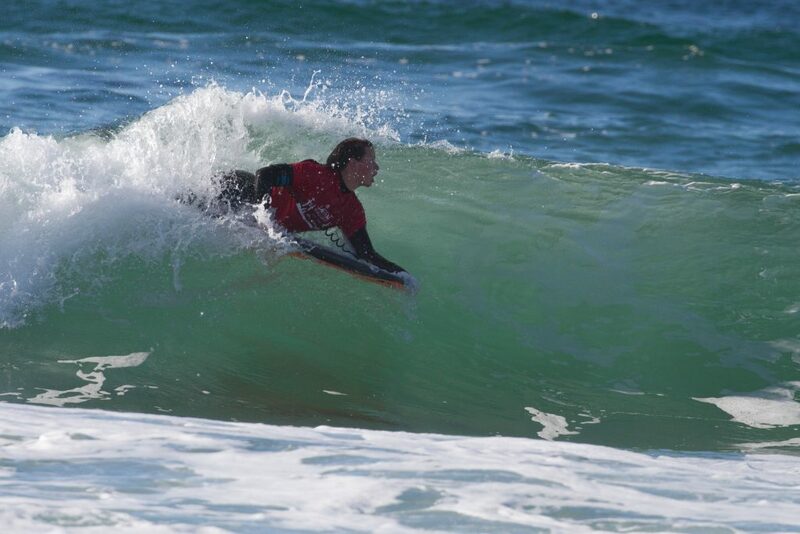 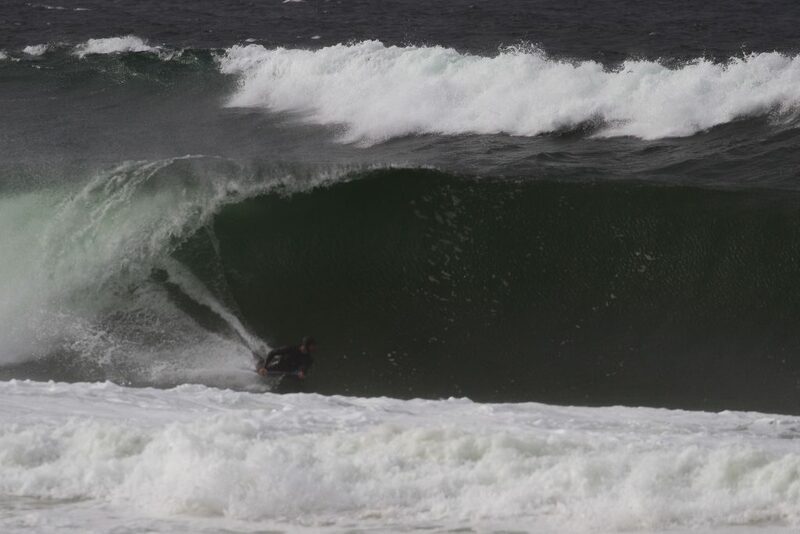 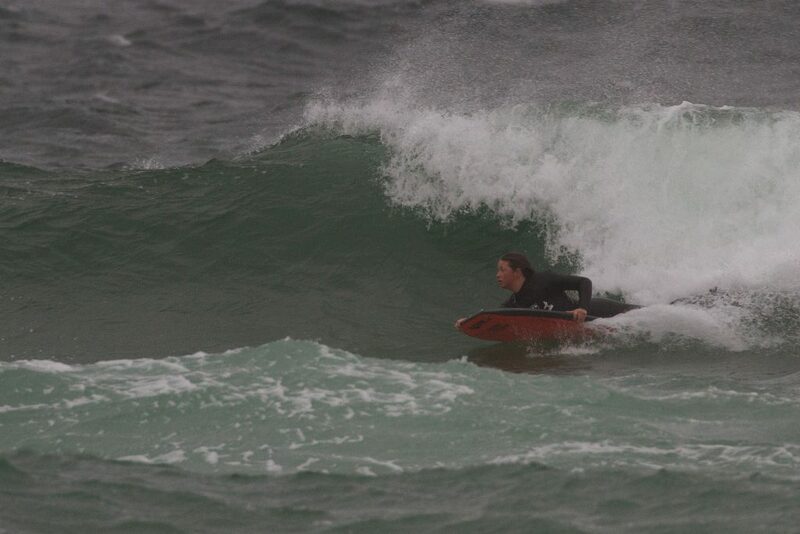 To complete the Channel Island’s bodyboard interest; C.I. 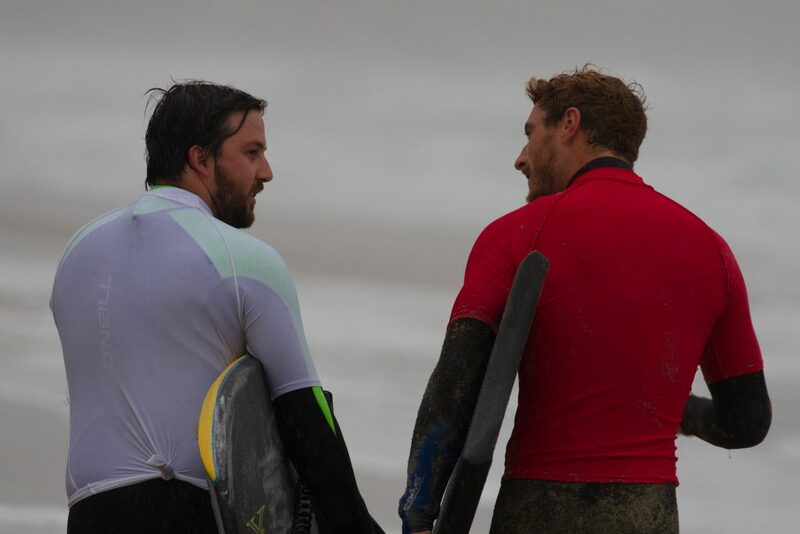 team manager was Colin Crowther, and assistant manager was Clint Loake.